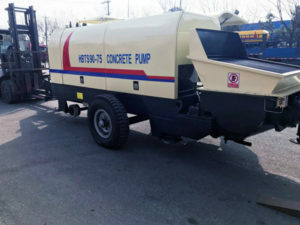 As is well-known, concrete pump is one of the main construction machines，which is a pump for concrete. 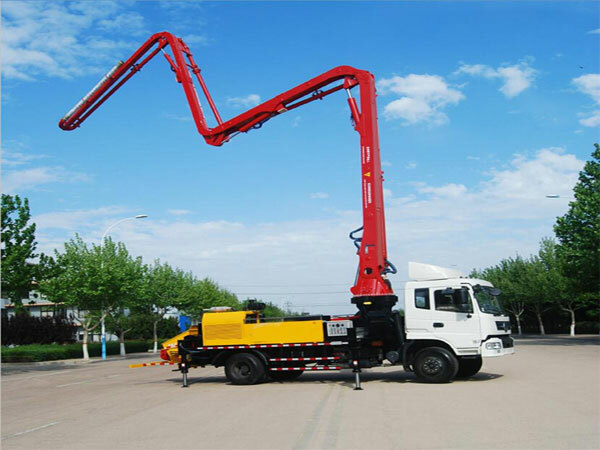 With the development of booming construction industry, it becomes more and more very popular in the market, especially diesel concrete pump and trailer concrete pump. 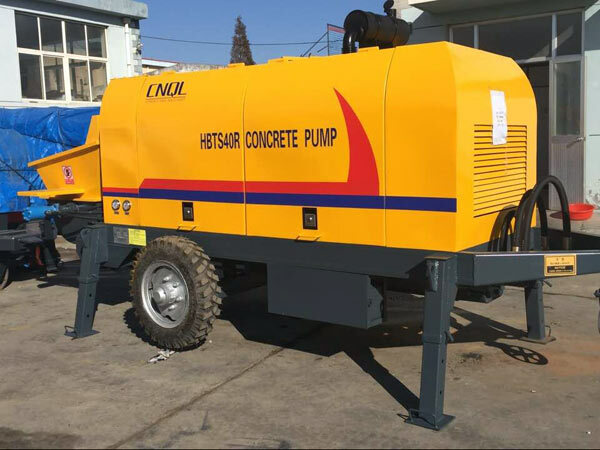 Considering that there is abundant concrete pump supply, concrete pump manufacturers are extremely competitive accordingly. 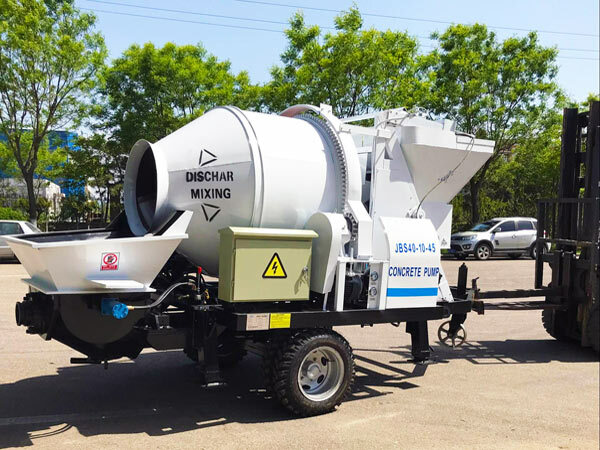 Thus you may think of one question: what kind of factors should be taken into account when you are going to choose suitable concrete pump manufacturers? As a matter of fact, Aimix Group Co.,Ltd can be considered as a typical example. 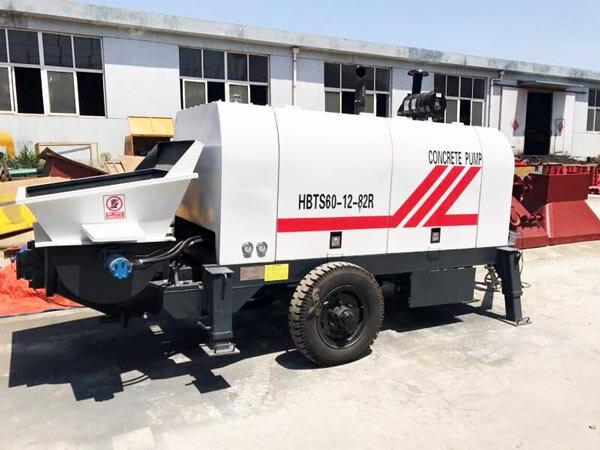 With more than several years of manufacturing and selling experience, we have produced different kinds of concrete pumps, such as trailer mounted concrete pump, truck-mounted concrete pumps, boom concrete pump and concrete pump with mixer for sale. And there are various models on account of its output: BS30, HBTS30 series, HBTS40 series, HBTS50 series, HBTS60 series, HBTS80 series and HBTS90 series. 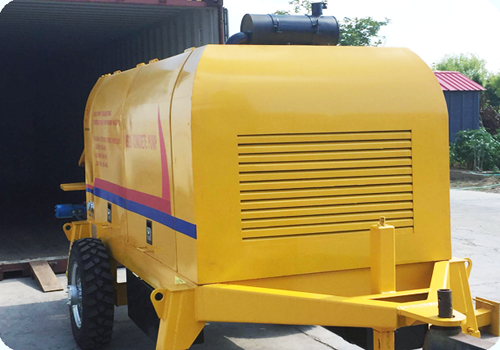 For each series, we produce both diesel concrete pump and electric concrete pump. To be more specific, let’s analyze its strengths from four aspects: various certification, reliable quality of products, value-added services and successful cases. You can check following paragraphs about them. Since the establishment of the company, we have received a variety of certificates, which indicates that our products are trustworthy. 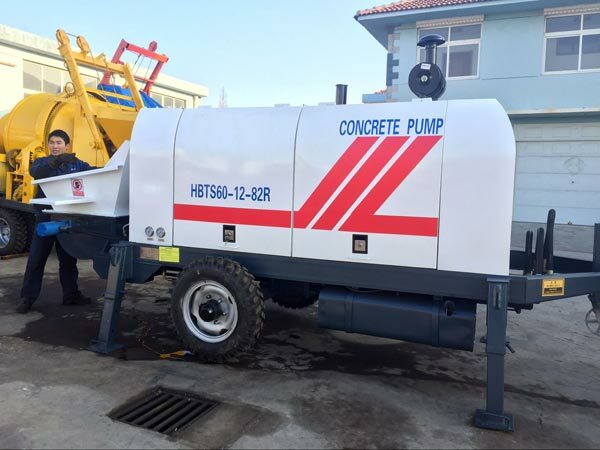 For instance, our concrete pump has passed Alibaba Supplier Assessment Report, International Quality System Certification, European CE Safety Certification, Bureau Veritas Certification. 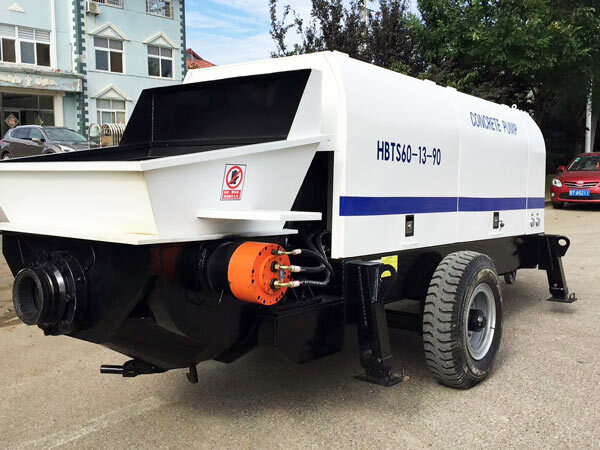 In addition, the mining concrete pumps have passed the Safety Certificate of Approval for Mining Products. 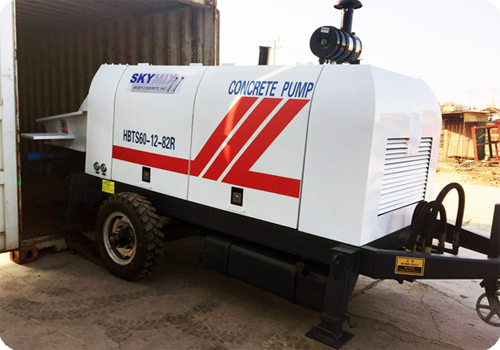 For concrete pumps suppliers, quality of products is the most determining and necessary one. With the help of advanced technology and experienced workers, so we can provide you with reliable pump. No matter its parts or system, they are all superior in quality. 1. 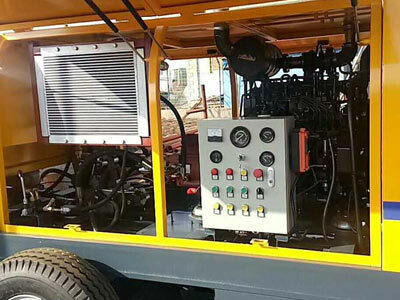 Its hydraulic system is equipped with double open hydraulic loops with excellent performance, high reliability and low failure rate. 2. The brand of main pump is Kawasaki. This is from Japan, who has a long service life. 3. 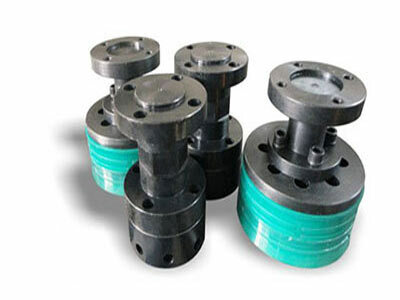 We use high wear-resistant alloy materials to produce wear plate, wear ring and concrete pistons. Thus it greatly extends the replacement cycle of wearing parts. 4. We have a whole set of electrical elements. And programmable controller is the most famous brand OMRON, which is very prevalent. 5. 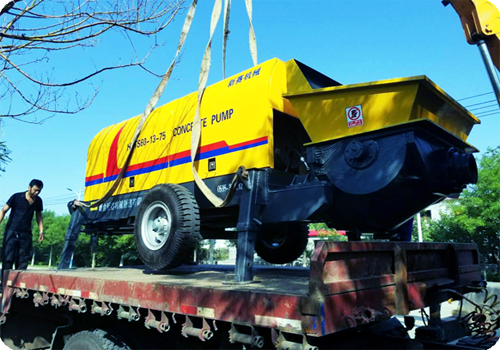 The operation of concrete pump is convenient. The operation room is highly automatic. You can easily master the method after reading operation manual. 6. 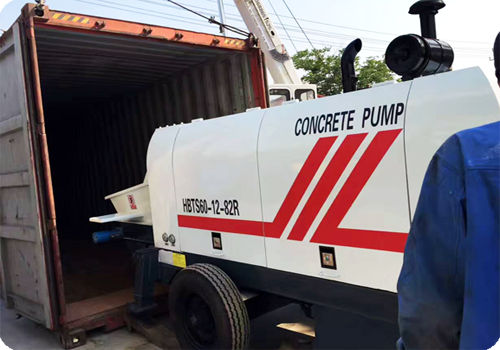 With a long transport distance, our concrete pump can meet the demand of various projects, such as commercial housing projects. 1. Before your purchase, we can offer you different plans, which is highly in accord with your requests. 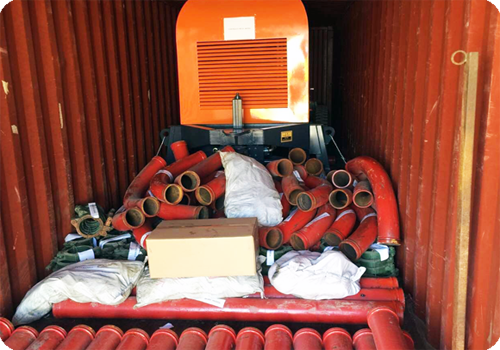 You can not only use a reasonable price to get your machine, but also get free delivery pipes. What’s more, conveying pipe is necessary for concrete pumping process. If you would like to cooperate with us, you can get free delivery pipes and save some money. 2. We have a well-after service department. If you happen to get in trouble, welcome to communicate with experienced maintenance engineers in Aimix. 3. The maintenance of the machine is a long process along with its usage. To some extent, maintenance greatly affects the life of the machine. Thus we offer you relative free training, which helps you maintain the pump better. We prefer more and more customers to know about us through various successful cases. Because they are symbols of trust from all of you. Among so successful concrete pump manufacturers, our company plays a very important role in the market. Our company has good organization and careful division. Besides, there are a lot of departments, including the factory, the sales team, the licensing team, the procurement team and the E-business team, etc. 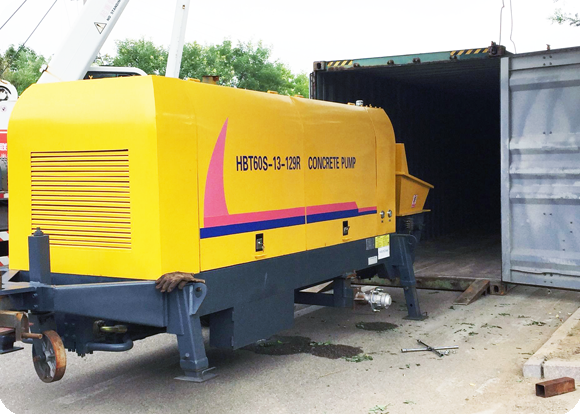 Thanks to their tacit cooperation, our concrete pumps, such as diesel concrete pump and electric concrete pump for sale, have been exported to many countries. Those countries include USA, Russia, New Zealand, Philippines, Guinea, Romania, Pakistan, Ukraine, Boatswain, Uzbekistan, Kyrgyzstan, Oman, Inner Mongolia, etc. All in all, Aimix is an excellent concrete pump manufacturer. 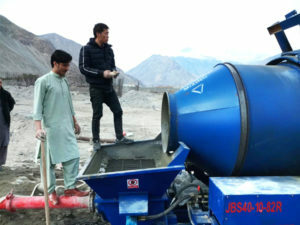 Besides, we also produce cement mixer with pump. With various certification, reliable quality of products, value-added services, you will never regret cooperating with us. 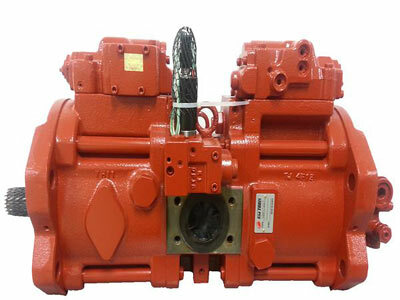 By the way, if you are looking for concrete mixer pump manufacturers, Aimix is also a good choice for you. Look forward to your inquiry.